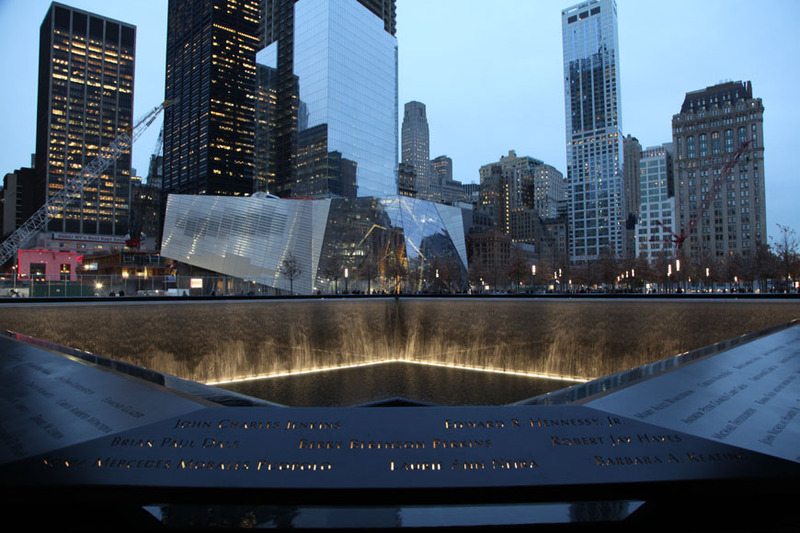 This iconic memorial, including a plaza with two reflecting pools, pavilion, hall and museum, pays tribute to the nearly 3,000 victims and first responders to the terrorist attacks on the Twin Towers of February 26, 1993 and September 11, 2001. Jon Evenson, owner of TRIPLE E SAFETY GROUP is honored to have provided the emergency management plan for this most important of American shrines. It was an assignment I accepted with the utmost respect and dedication. We create custom solutions to keep your facility safe. Under the direction of Jon Evenson, TRIPLE E SAFETY GROUP addresses challenges from clients involving emergency management, emergency communications, evacuation, safety and security. 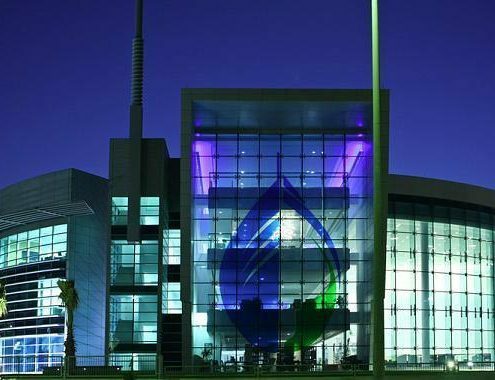 We work with building owners and facility managers to safeguard their people, physical assets and operational continuity against all types of business interruptions. We accomplish this important mission by keeping our overhead low and our expertise high. Our project teams are formed on an individual client need basis and include experts with decades of experience in all facets of safety. TRIPLE E SAFETY GROUP values our lasting relationships and high degree of teamwork with clients in every type of business all over the world.